A survey of invertebrates on exposed riverine sediments (ERS) in four catchments of rivers in Scotland and northern England was carried out in 1996 and 1997 using pitfall traps. 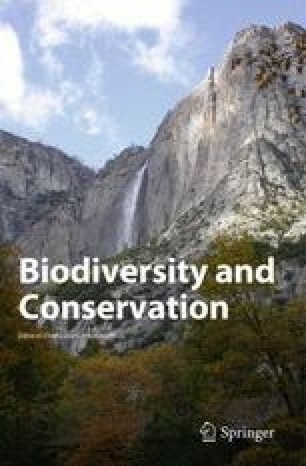 The resulting 179 lists of ground beetle species were used in ordination and classification analyses to determine the different types of habitats and the environmental factors influencing species assemblage distribution. Types of ERS habitat differed between highland and lowland catchments; there were also different numbers of habitat types in each catchment. The distribution of ERS within catchments was related to geology, position in catchment, sediment composition and the amount of vegetation. Evidence of the positive nature of river engineering was identified and the role of river management is discussed. The numbers of nationally rare and scarce ground beetle species recorded from the ERS habitats in each catchment are reported and the factors affecting their distribution discussed.